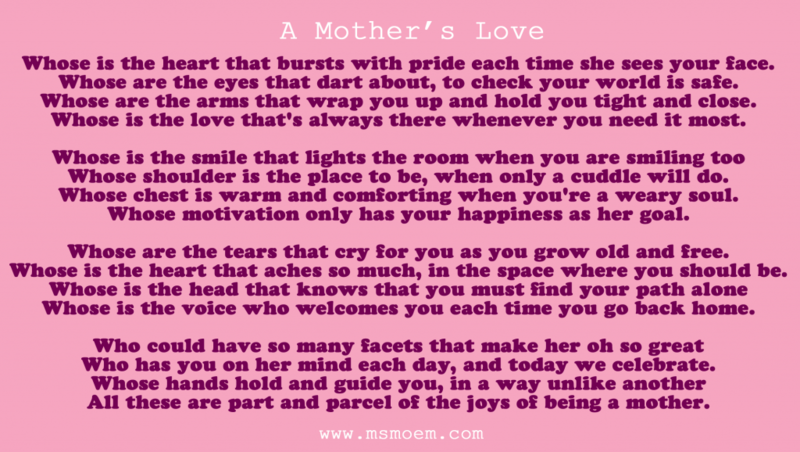 Mother's Day 2016 | Ms Moem | Poems. Life. Etc.